MooMoo is a bundle of fun energy! She would love to be your one and only- we promise she'll love you enough for 4 dogs! MooMoo is super social, and makes friends with every single human she meets. She is happy to hang with kids, but certainly might also topple them in her enthusiasm. 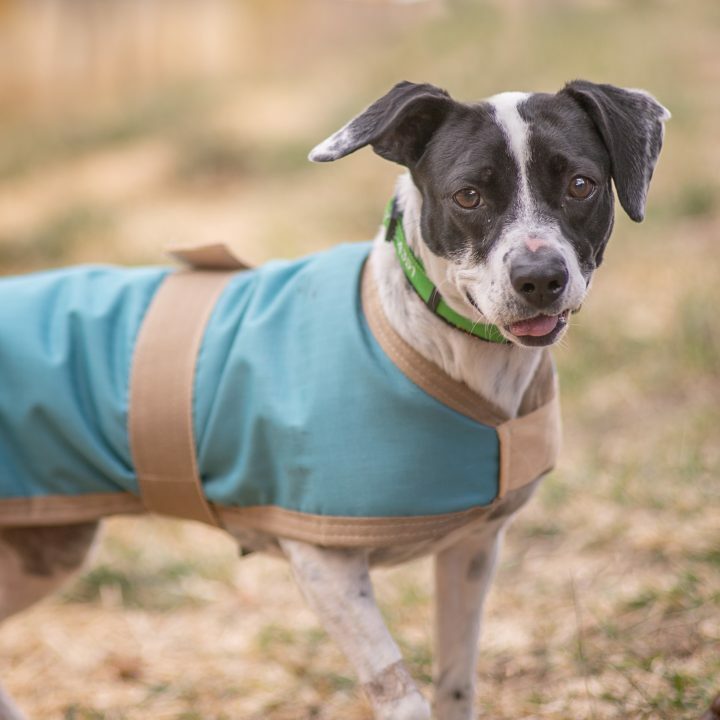 While at the shelter, MooMoo is working with staff to learn alternative behaviors to her dog reactivity, but she will not ever be a dog that you'll want to take hiking at a busy off- leash trail. Luckily there are plenty of amazing trails that are less populated that she can't wait to explore with you! 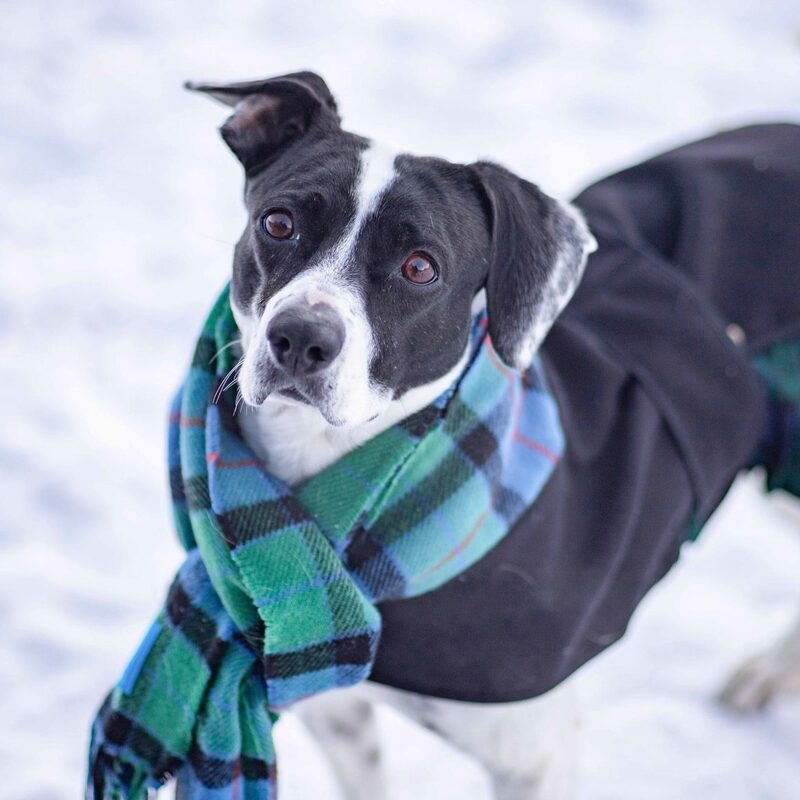 Our entire staff is in love with this dog, and we bet you will fall in love too! Come meet MooMoo!